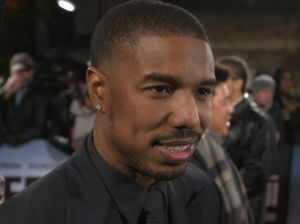 Highlights from London's Creed II European Premiere, with Michael B Jordan, Tessa Thompson & Dolph Lundgren. 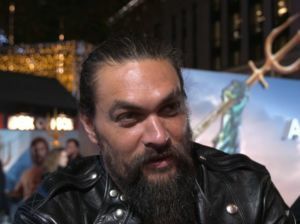 Highlights from the World Premiere of Aquaman at London's Leicester Square, with Jason Momoa & Amber Heard. 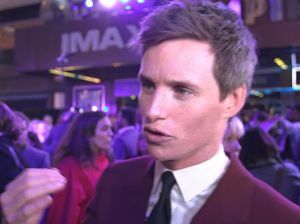 Highlights from the UK Premiere of J K Rowling's Fantastic Beasts: The Crimes Of Grindelwald in Leicester Sq. ​Highlights from the London Film Festival Premiere of Suspiria, starring Dakota Johnson & Tilda Swinton. 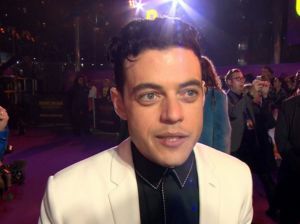 Highlights from the World Premiere of Bohemian Rhapsody at Wembley, starring Rami Malek. 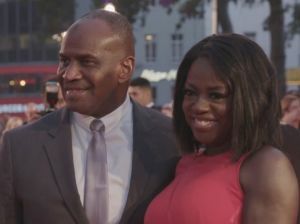 Highlights from the London Film Festival Premiere of Widows, starring Viola Davis & directed by Steve McQueen. 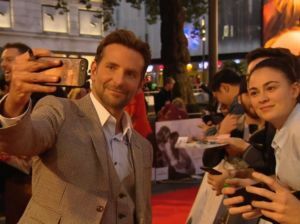 Highlights from the UK Premiere of A Star Is Born in Leicester Square, starring Bradley Cooper & Lady Gaga. Highlights from the UK Special Screening of Crazy Rich Asians. starring Henry Golding & Constance Wu. ​Highlights from the European Premiere in Leicester Sq of Ocean's 8, starring Sandra Bullock & Cate Blanchett. 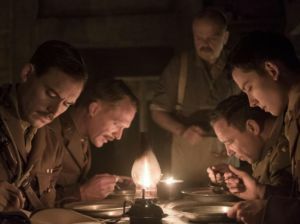 Director Saul Dibb chatted to us at the FDA Showcase about his adaptation of the classic Journey’s End. 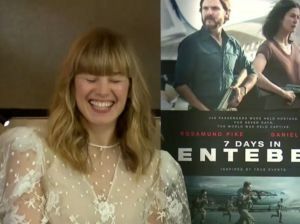 Daniel Bruhl & Rosamund Pike chat about their latest film, the hostage thriller Entebbe. 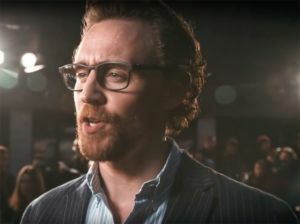 Highlights from the red carpet of the Avengers: Infinity War UK Fan Event at The Television Studios in London. 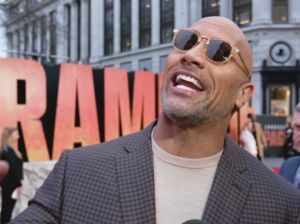 Highlights from Leicester Square of the European Premiere of Rampage, starring Dwayne 'The Rock' Johnson. 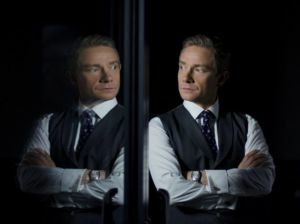 Co-writer and co-director Jeremy Dyson chatted to us at the FDA Showcase about his latest film Ghost Stories.